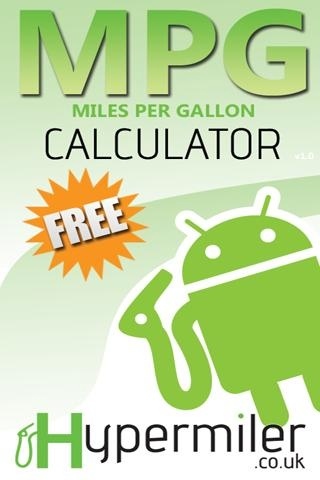 Home › Website News › Our Hypermiler MPG Calculator app for Android now available in the marketplace! 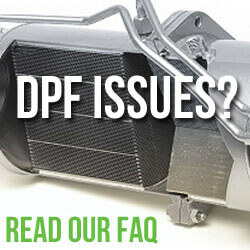 I am very proud to confirm that our second app is now available for all you smart phone users out there. The Android version of our hugely popular Apple IOS application is now live and ready for you to download. Armed with only your trusty google flavoured phone you will be able to track your fuel consumption and work out your MPG. Just remember to help support the site and consider the application sponsors and advertisers shown at the bottom of the app. ‹ 45mpg and a little disappointed.